Popular Vantage Point I - Sub-penthouse! Great value for this rarely available S outh-East big corner unit on high 17th floor. Awesome view of Metrotown & evergr een Burnaby Mountain. Updated, bright, airy, large 2 bedrooms, 1/2 baths. Updated kitchen cabinet & tile floors. Approx 1350 sf including enclosed balcony/solarium. 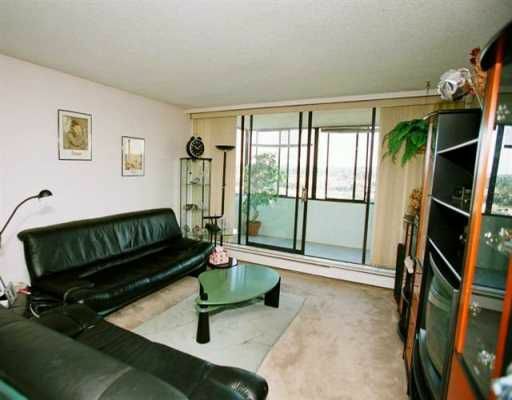 Very central, short walk to Brentwood Mall, school, Skytrain, park, etc. Great facilities. Don't miss.